It has been twenty years since Michael Thompson authored 'Labor Without Class: The Gentrification of the ALP', and as was the case back in 1999, this title is sure to cause a stir within the Labor Party membership. The Labor Party may be doing well federally, but its future as a major force in Australian politics is under threat. 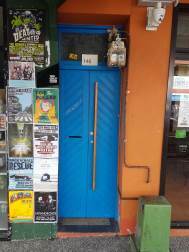 There is no real threat to Labor from the Greens, most of those voters live in a few inner capital city electorates. Nor from One Nation, which has never mounted a national election campaign. However, an on-going threat comes from a Liberal parliamentary leader like John Howard who can – over the head of the mainstream media – appeal directly to socially conservative Australians, including to large swaths of traditional Labor voters. 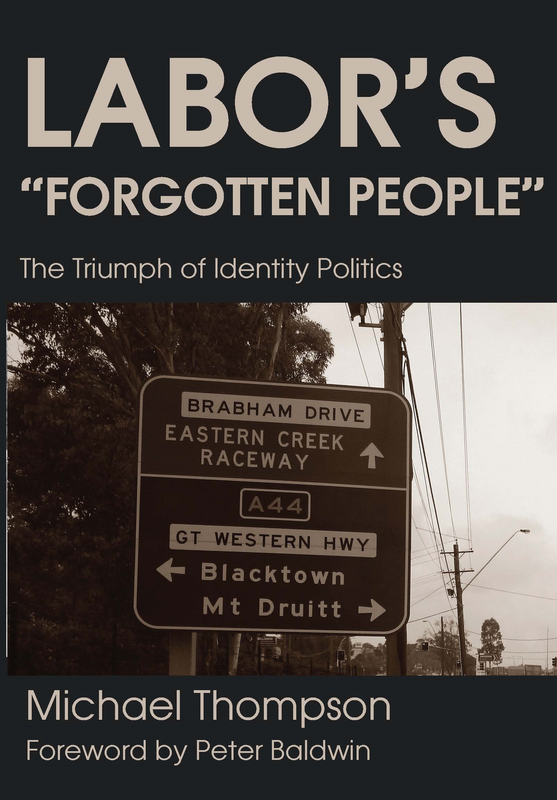 In this book, Michael Thompson argues that the influence of identity politics on modern Labor's political agenda – assisted by a political class whose sole concern is power – poses an "existential" threat to Labor. The warning signs are clear. Popular disaffection with the political class is increasing, and the Party's embrace of left-wing, progressive issues is sidelining core working-class aspirations and grievances that used to be the focus of Labor politics. Could an anti-politician who can appeal to the urban working class – as successfully as has Pauline Hanson has to rural and regional Australians – inflict a permanent electoral setback on Labor?